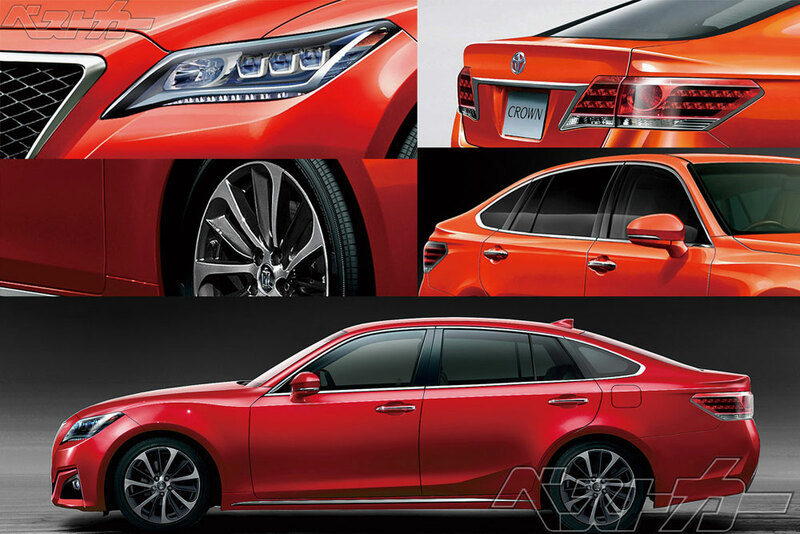 Mystery Nürburgring Sedan Identified, What Does it Mean for the Next-Gen Lexus GS? 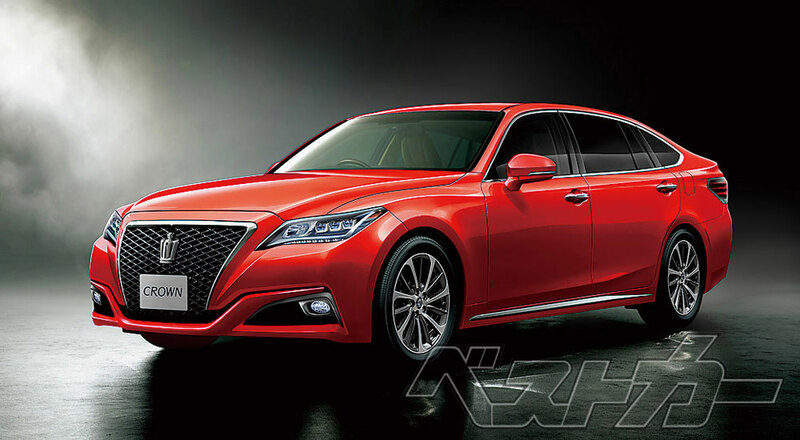 The new Toyota Crown is expected to be on a rear-wheel drive TGNA platform modified from the Lexus LC & Lexus LS, which begs the question — if Toyota is building a mid-size sedan exclusively for Japan, wouldn’t it make sense to share development costs with a next-generation GS? Could the rumors of the GS’s demise be premature? In addition, GAZOO Racing will develop a GR ultimate sports grade of the Crown series. Equipped with high tune V6 turbo engine, body reinforcement, strengthening of underbody, the plan to launch it in 2019 as an authentic sports model competing straight with the Mercedes Benz AMG, the BMW M series, the Audi RS series and so on. This sounds like a tuned version of the twin-turbo V6 that will be launching with the new LS 500 — could this also be the engine powering the next-generation of Lexus F Performance vehicles?